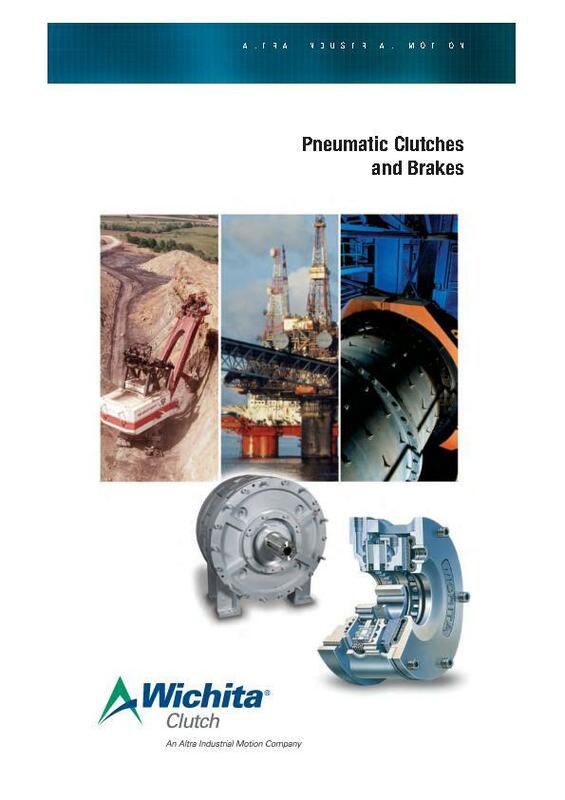 AquaMaKKs™ clutches and brakes are pneumatically or hydraulically controlled and water cooled. They consist of a series of alternating friction discs and water jackets. 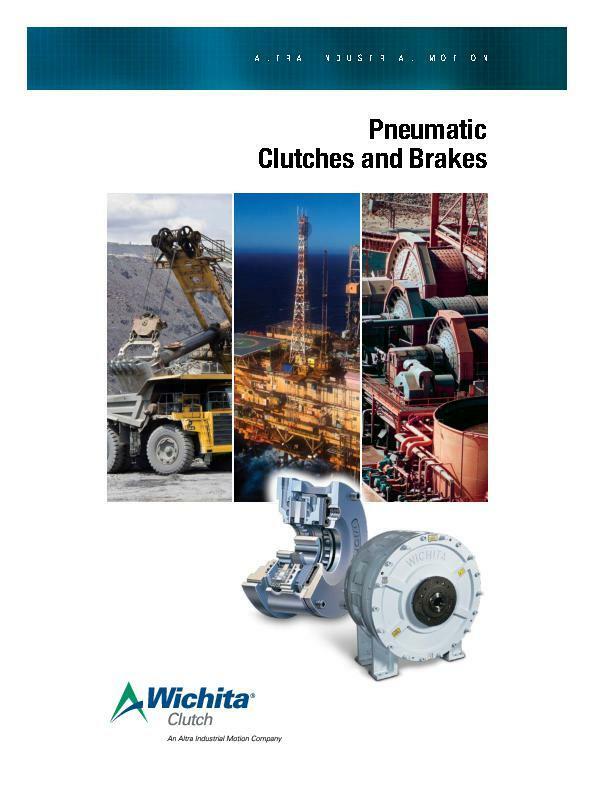 Torque is transmitted by applying axial force from the pneumatic, hydraulic, or spring set actuator. Copper wear plates are used for excellent heat dissipation. 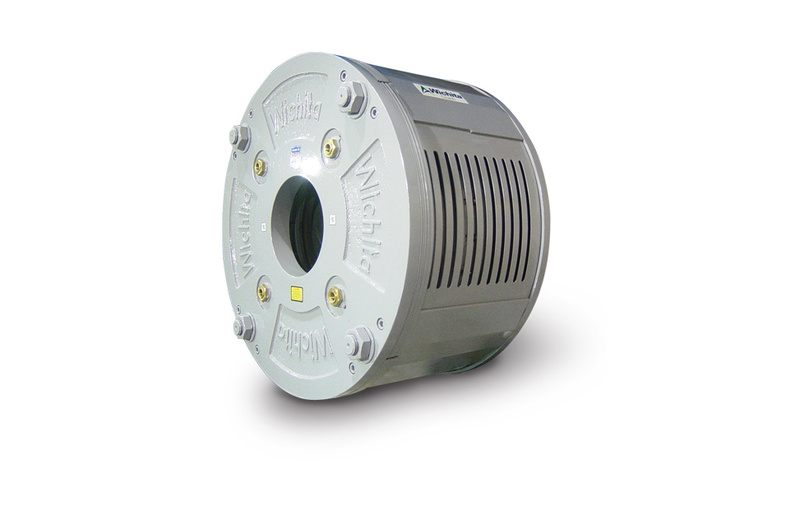 Models are available in 19″, 25″, and 36″ diameter sizes. Torque ranges from 66,500 in.lb. @ 80 PSI to 1,611,000 in.lbs. @ 100 PSI.